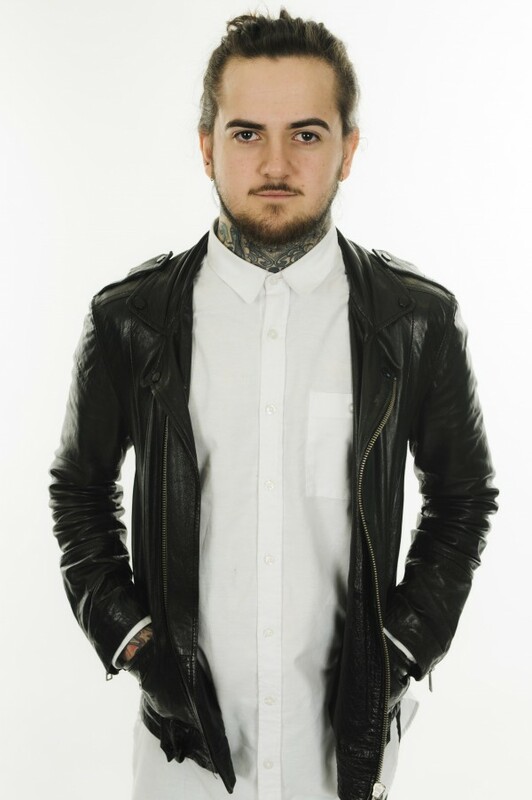 Ben joined Rush Hair as a stylist 3 years ago and has worked hard to progress and further himself. Spending one to two days every week learning from International Creative Director of Rush, Andy Heasman in the Rush Academy to perfect his techniques and over the year he had become a top stylist at Rush London flagship salon, The House of Rush. Within 1 year he was accepted into the Rush Workshop Team where he has worked with leading industry figures at hair and fashion exhibitions and photo shoots across the UK. Rush host a photographic competition at the annual awards ceremony, The Rush Oscars. All stylists are invited to enter a single photograph and the winner has a fully funded photographic collection entered into the British Hairdressing Awards. Last year Ben was the lucky winner, propelling him forward to become a British Hairdressing finalist. Rush Hair have fully supported Ben in his preparation from hiring a photographer, to stylists, make-up artists and models; allowing Ben full creative control and the opportunity to produce his collection to the highest industry standard. What was involved in entering the British Hairdressing Awards? BEN: I started with entering a single photo for the Rush photographic competition back in January. It wasn’t really hard work, it just involved a lot of preparation because I could only enter 1 photo I needed to prepare a really strong, punchy look, which took several months of preparation. I met with photographers and models and worked on the story and meaning behind my look. After winning the photographic award, Rush and the Artistic Team were fully involved in helping me with my British Hairdressing Awards entry. We pulled together mood boards and met with photographers and carefully planned each look individually. Rush brought 100 models in for castings where I had a full choice to make my collection the best it could possibly be. What was your inspiration behind your collection? BEN: My inspiration is from the English Artist, Bridget Riley and her work during the 1960’s. She worked on the illusion of movement in her art, creating shapes within shapes and defined structure. I wanted to translate that into each of the hair cuts and styles I created on the models. 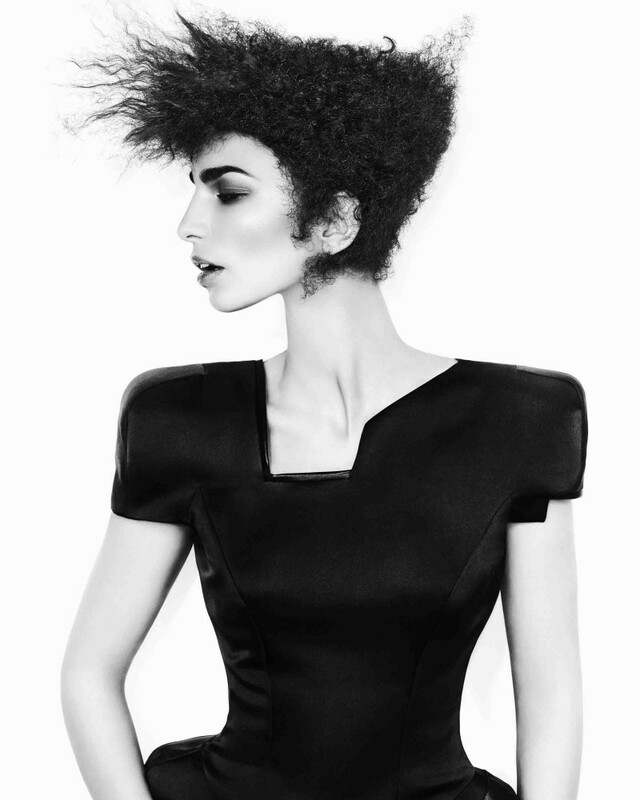 What would it mean to win a British Hairdressing Award? BEN: It would be amazing, to really make my name and Rush’s name more established in British hairdressing. Continuing to work and represent Rush in the industry is a dream come true. 2015 has been an eventful year for Ben, starting off with his photographic competition win, he has also been a part of the prestigious The Clubstar Art Team. Clubstar teach and inspire the most promising up and coming young hairdressers in the industry, Ben has been learning, working and presenting with industry leaders. 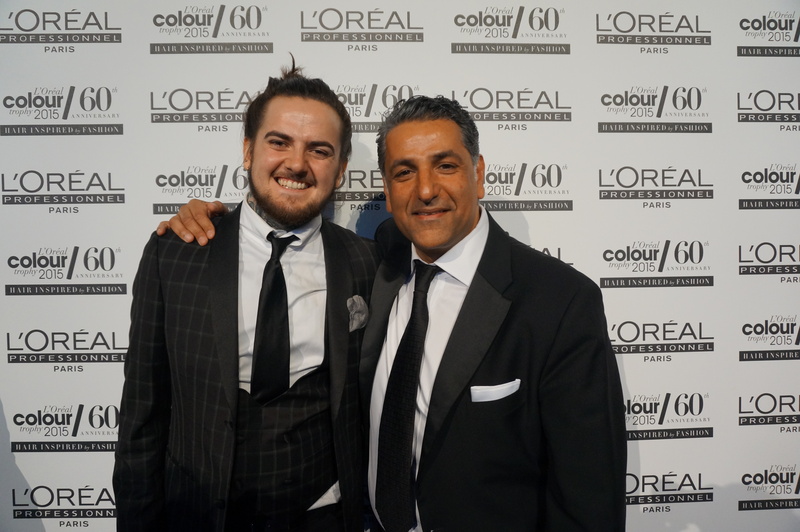 In June Ben won the L’Oréal Colour Trophy London Regional Award and since then he has been continuing to work in the Workshop Team and in The House of Rush Flagship Salon. Hairdressers Journal Editor-in-Chief Jayne Lewis-Orr will present the annual British Hairdressing Awards at Grosvenor House, A JW Marriott Hotel, London on Monday 23rd November. We’re excited to see what 2016 will bring Ben and wish him the best of luck!